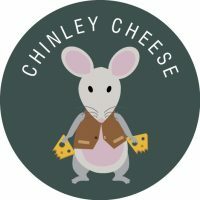 Chinley Cheese is a fine food shop based in Chinley Post Office. We sell a range of local produce, specialising in local ales and, of course, cheese. 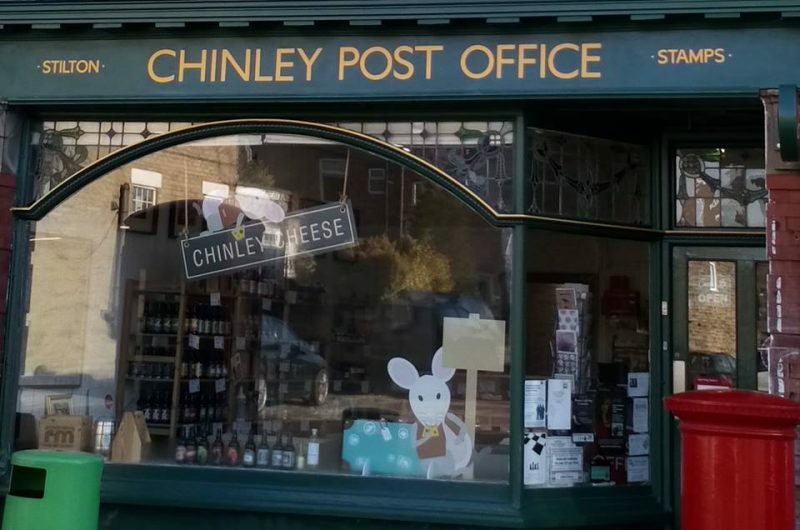 We are still a Post Office too, so Chinley Cheese is the perfect place for both your stilton and your stamps.